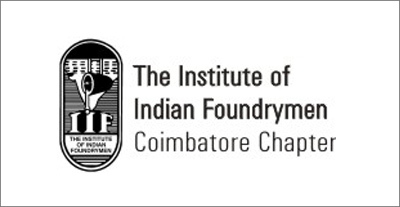 COINDIA - Coimbatore Industrial Infrastructure Association (COINDIA), Modern Tool room, Rapid Prototyping,Testing facilities, foundry complex. 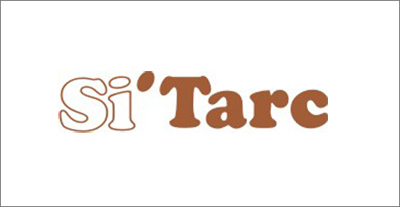 To improve the testing and development facilities at Small Industries Testing and Research Centre (Si'TARC),Coimbatore, serving micro and small industries. (Process & Performance Improvement). To develop a Tool Room and Training (Skill set improvements) for the use by the beneficiary industries ( Eco friendly). To put up Business Information Centre for marketing and for securiting/ procuring market information. (Globally Competitive) . Common physical Infrastructure for the benefit of Micro and Small Enterprises belonging to Pump, Motor and Foundry Engineering Industry was a long felt need of Coimbatore region. Therefore, provision of upgraded testing facilities, state of art Business & Information Centre, physical infrastructure like road formation, Office and Meeting Hall, Library, Laboratory besides Crèche and Canteen, enabling relocation of foundries outside city limits and more importantly a Common Modern Tool Room were perceived as the scope of regional infrastructure to be put up. The Government of India has launched a scheme for the Up gradation of the Industrial Infrastructure where a cluster of units of same industry are located. The objective of the scheme is to improve international competitiveness of the industry. 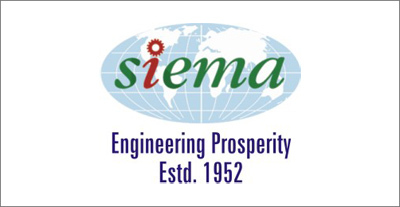 In the light of the above, the objectives were drawn up by SIEMA (The Southern India Engineering Manufacturers’ Association) along with sister Associations thus born COINDIA – COIMBATORE INDUSTRIAL INFRASTRUCTURE ASSOCIATION, a special purpose organization (commonly called SPV) promoted by SIEMA. COINDIA is a Special Purpose Vehicle (SPV) created under Govt. of India guidelines for implementing this project under Govt. of India guidelines for Industrial Infrastructure Up gradation Scheme (IIUS), which is funding the project. It is a society registered under the Tamil Nadu Societies Registration Act 1961. The beneficiaries of the Project and organizations and industries interested in growth of the beneficiary industries are Members of the Society. The society is managed by a Committee constituted in accordance with the guidelines of IIUS and consists of the stakeholders, promoters and technical experts. COINDIA implemented this Project costing about Rs.60 crores for the growth and improvement of competitiveness and export capability of pumps, motors, and casting manufacturers in the Coimbatore Region, with the assistance of Government of India and Government of Tamil Nadu. 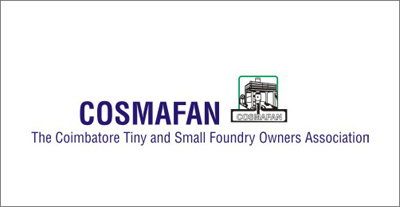 Coimbatore has a large concentrative of pump and motor manufacturers and foundries producing castings. Most of these units are in micro, small and medium sectors. Due to their scale of operations, individual units are not able to invest in facilities for reducing cost, improving productivity, quality, range of products, and competitiveness. They are focused only on domestic market now and would like to export. The foundries have to shift out of Coimbatore for environmental reasons. COINDIA’s project is focusing on these needs. Govt. of Tamil Nadu has also given land measuring 50 cents to the Project. The Project took off with the inauguration of COINDIA in May 2005 by Hon’ble Minster of State for Industry Shri. EVKS Elangovan. Ever since its inception, COINDIA continued to top the performance among the 26 Clusters sanctioned in India. The day to day implementation of the project is in the hands of a professional team. Doubling Castings exports of Coimbatore Region. Aims to achieve 0.30% (INR Rs.400 crores) of international trade in pump sets in 5 years in exports and a growth of 25% of domestic market share of Rs.300 crores. 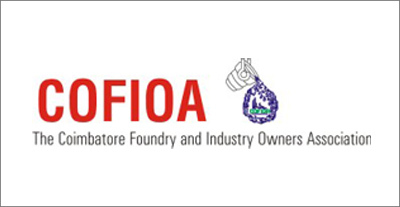 More than 30,000 new employments in Foundries and Pump, Motor Industries in 5 years. Common Modern Tool Room – First of its kind in Tamil Nadu. Rapid Prototyping Machine – First of its kind in India. 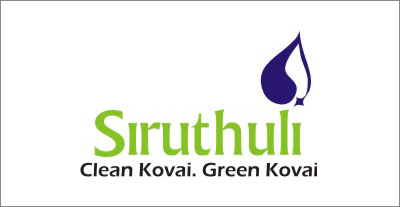 Sewage Water Treatment Plant benefiting common man within the Municipal limits of Coimbatore. Relocation of Foundry outside City limits. Engineering Software Training enabling SME’s of this Region to get their wards trained at a common place. COINDIA Energy Management Cell is serving industries with latest energy audit equipments and conducting energy audits at a nominal cost . ‘Energy Clinics’ are planned to organize at some intervals at COINDIA Cluster on various topics to improve the energy efficiency and increase the awareness among foundry units on best operating practices and technologies under GEF-UNIDO-BEE Project . Eight Pilot Projects are being implemented in various member industries in Coimbatore Cluster, under the UNIDO-GEF-BEE Project with the subsidy worth of Rs.30 lakhs. COINDIA Training Centre has been sanctioned for around Rs.1.25 crores for skill development training under TNSDC, GoTN for the year 2018. Unemployed candidates sourcing & Training is in process . COINDIA in association with MSME-Technology Development Centre, Coimbatore, is working towards various skill development activities in Coimbatore region. .